1. You may right click on any photo and Save Picture as a JPG. 2. 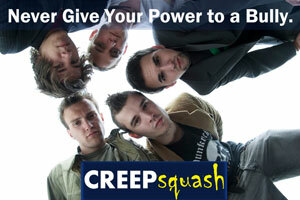 To download the full Affiliate Ad pack – click here. 3. To download the full Wallpost Alliance Ad pack – click here. 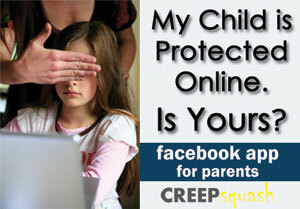 I got started FREE on CreepSquash and want to share this amazing Facebook monitoring software with other parents! 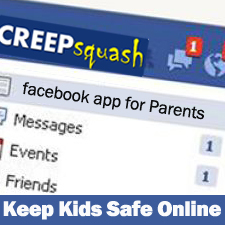 CreepSquash is the best internet safety program that helps keep kids safe on Facebook. Help me share the cause! 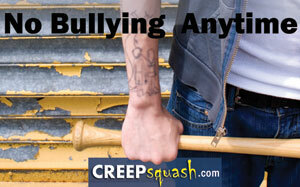 Take a Stand against cyber bullying and help children everywhere by sharing this message! 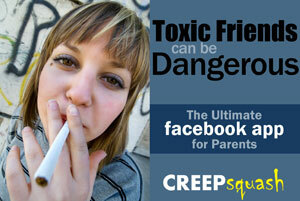 Every Parent Must have this Facebook App online monitoring software to protect their children from predators. It's a no brainer! In this day and age, No Child should be left Unprotected. 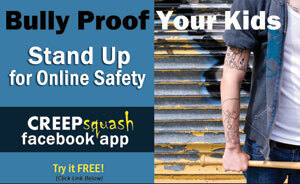 Sign up on CreepSquash for FREE online safety and help spread the word!